Pharma Franchise for Capsules – SwisscheM Healthcare is one of the best-known pharma companies in India to provide you with amole drug formulations. 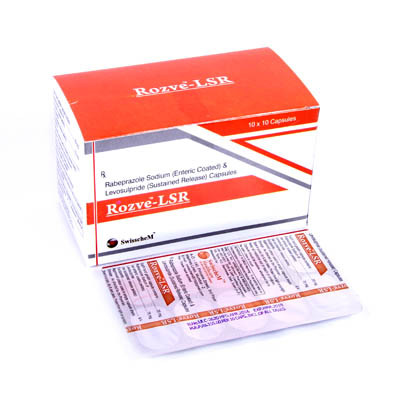 Our company is an ISO certified Pharma Company. We are inviting people from all over India to become our member through PCD and monopoly pharma franchise for capsules. We are offering a quiet large range of capsules for the franchise. These include solid and softgels capsules. Capsules are one of the largest drug dosages being used by the pharmaceuticals world. They are used by all the healthcare segments for medical purposes. When you opt for the general franchise like capsules, you open wide doors for profits. One franchise includes multiple of pharma sectors. SwisscheM Healthcare is here to bring you golden opportunity to start your own business by pharma franchise for capsules. We offer only DCGI approved drugs. 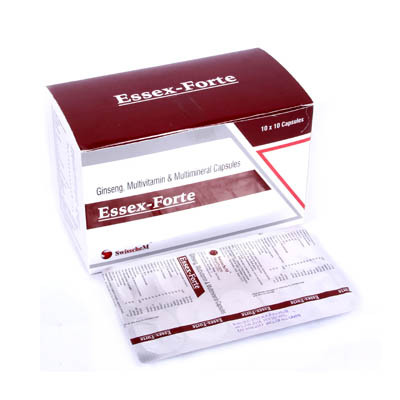 They are made in our Schedule M specialised and WHO & GMP units. You can directly call us at +91-8437837771 to know about our PCD pharma franchise deals and monopoly franchise dealerships near you. We ensure you to provide genuine quotation prices with other benefits like promotional gifts, tools, incentives, bonus etc. Encapsulation is the technique which is the derivative of capsules. It is primarily a dosage form like its counterpart tablets, powders, syrups etc. The main feature that capsules offer is a relatively stable shell. This could be soft or hard. The hard capsules have shells made from dry powders and mini pallets. The soft capsules use gelatine etc. They have a nature of getting easily dissolved with oil or oily nature active ingredients. For many years, people have considered them as one of the best drug dosage forms. This is because they are easy to dissolve and more effective in proving good results. The main focus has shifted to making capsules easy to swallow and provide various solutions through it. How Is Pharma Franchise Business in Capsules Helpful To You? The demand for capsules is wide all around the world. Ever wondered why this drug dosage is mostly used than any other forms? Well, the main reason is the effect it creates. 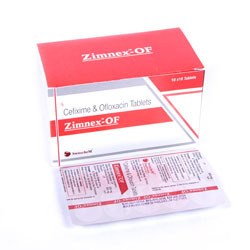 They have majorly used in OTC medicines by experts. The global empty capsules market was an estimated at US $1.34 billion back in 2015. It is just one phase of a market. The market is more than the expected value. Capsules franchise business covers all the major business sectors of the pharma industry. These include oncology, diabetics, derma care, nutraceuticals, neuropsychiatric, neurology etc. You can actually expend the business with coming demand of capsugel (capsules + Softgels) and caplet (capsule-shaped tablet). The demand for vegetable capsules has grown in India. You could also have a dip in the profitable sector by opting for PCD or pharma franchise business. By selecting the best Pharma franchise Company you choose a flourishing business. SwisscheM Healthcare is based in Chandigarh. We are completely loyal towards our customers and associates. Our company has always tried to give our best efforts. For this, we have GMP and WHO certified units in excise free zones. The machines to equipment that we use are best in the market. We use strict quality control measurements. This is done to ensure great quality and pure formulations. Our raw material has been exported from well-known traders. For vegetable capsules and ayurevdic drug formulations using capsules formulations, we always use raw material from organic formulations. The purity of capsules and efficacy of the work is the main priority here. Get Customised Solutions For Capsules At SwisscheM Healthcare! Contact us now to know more about our company business opportunity near your city or desired locations.